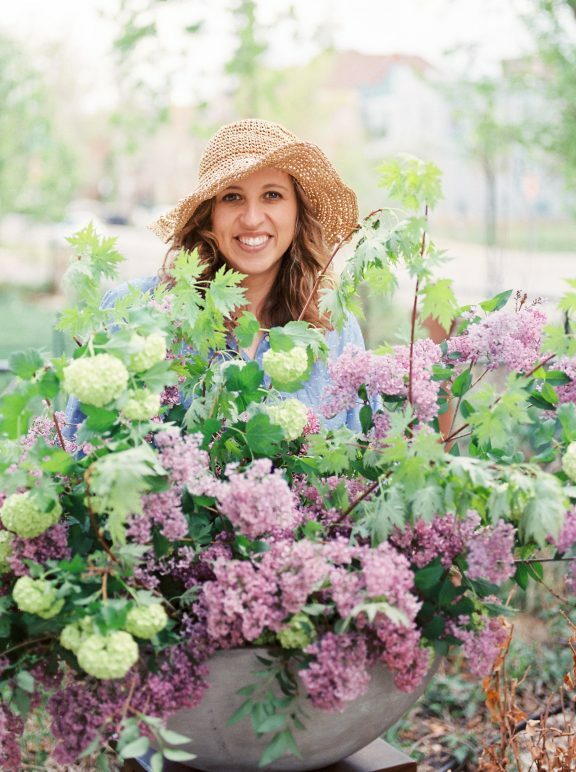 Bare Root Flora is a boutique botanical design house specializing in craft flowers for organic weddings and social events. Our style is lush, textural, wild and alive! We handle events of all sizes, from small, intimate gatherings to large affairs, from the Front Range to Aspen, Vail and Beaver Creek, Telluride, Steamboat Springs, and throughout the High Country. We’re also available for travel throughout the Rocky Mountain and Southwest regions, including New Mexico, Utah, Wyoming, and Montana. Our clients are in love with flowers and they sense a kindred spirit in us. They know flowers are one of the best ways to set an unforgettable scene at their wedding. They can’t imagine their day without something lush, beautiful and memorable when it comes to flowers and it’s why they choose us to be a part of their event! We’re in love with gorgeous, wild blooms and foliages, and in using them to create something stunning and special — because design isn’t just what we do, it’s who we are. Bare Root Flora believes love is love and supports marriage equality wholeheartedly! Our door is open to all. I once envied people who’d found passion in their work—who lived for and loved their craft. And then I was lucky enough to find mine. In some ways, I’m only surprised it took me as long as it did. I’ve been in love with weddings for as long as I can remember. There’s just something incredibly special about a day where two people are surrounded by the people they love most in the world. And getting to share in that day is such a privilege. This is not just my job, it’s my passion. That I’ve been able to make being creative my profession is a gift I’m grateful for every day. I know this is exactly where I’m meant to be. I’d love to chat more with you about all the details that will make this moment the legacy of a lifetime! If flowers are a meaningful part of the story of your day, let’s talk.